The jet setter is always hopping around the world. You never know where she might be heading next, but it's a guarantee she'll get there in style. 10Best enlisted a panel of travel experts to select 20 gifts perfect for the luxury traveler in your life–everything from practical stocking stuffers to ultra-glamorous indulgences. For the past four weeks, 10Best readers have been voting for their favorites, and the results are in. The LUNA go helps maintain smooth, healthy skin no matter where in the world you are. 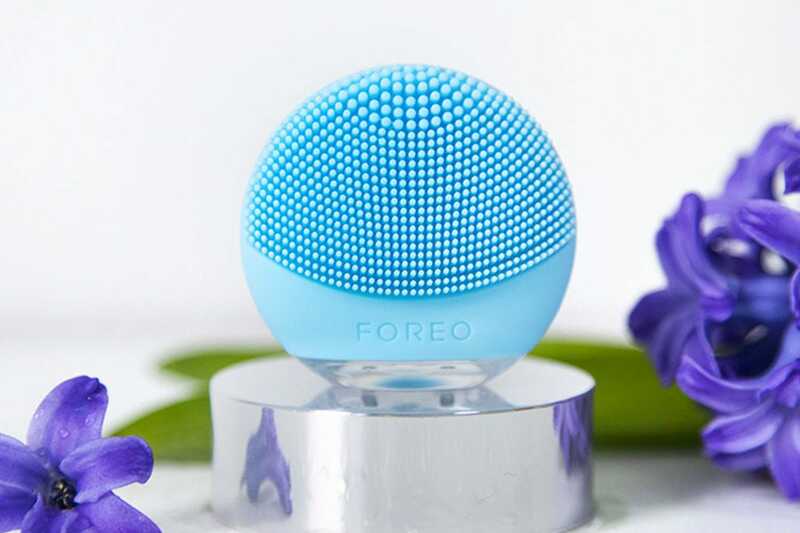 The portable facial brush and anti-aging massager removes dirt and oils with T-Sonic pulsations with lower frequency pulsations to smooth fine lines and wrinkles. 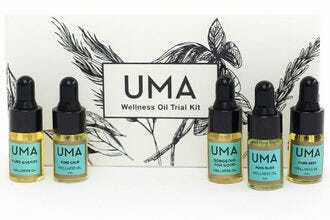 Get it for normal, combination, oily or sensitive skin. 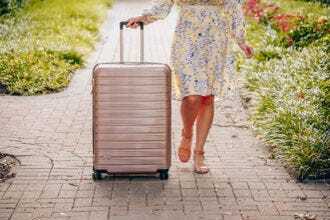 With the gift of Luggage Free, you pack and your bags are picked up, tracked and delivered to your destination anywhere in the world, hassle free and on time. Gift cards come in a variety of values, from $25 to $500. 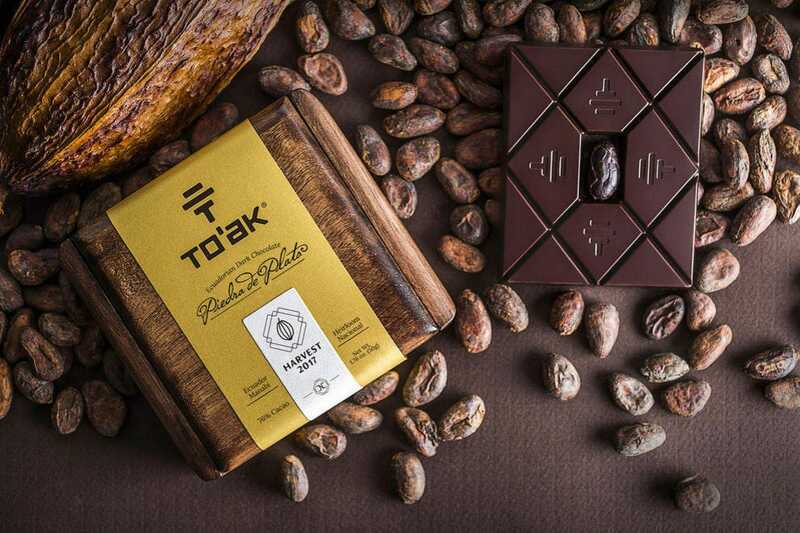 To’ak uses the oldest and rarest cacao variety on earth to make extremely limited editions of single origin Ecuadorian dark chocolate, with a strong emphasis on terroir and barrel-aging. Its flagship edition was aged for four years in a French oak cognac cask, considered the most valuable chocolate in the world. To’ak is also working with conservationists and local growers in Ecuador to conserve history’s most prized variety of cacao before it goes extinct. This wonderland for two at thee SLS Baha Mar includes first-class airfare to the Bahamas, a private butler and a bespoke three-night itinerary in an oceanside SLS Residence. Take park in a wild pool party, dine toes in the sand, spend the day on a private island and take a seaplane tour over the Exumas. 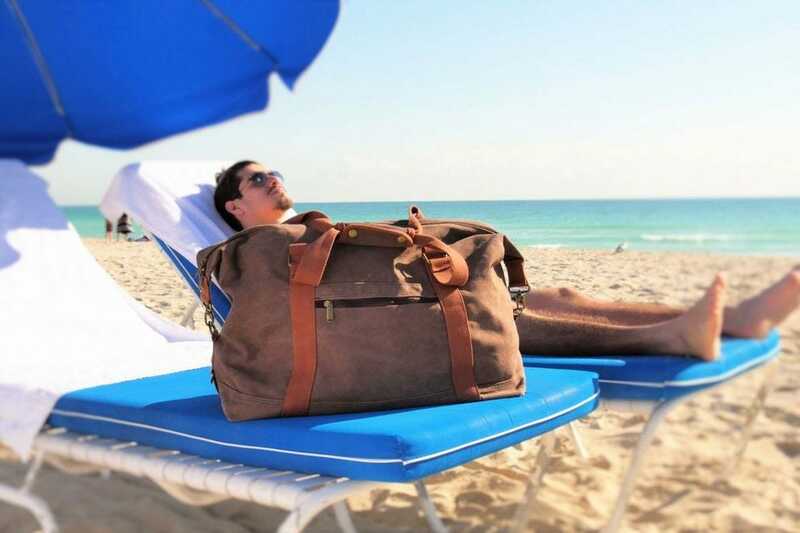 This ultimate beach bag from DEZZIO is made from water repellent cotton canvas with tons of pockets for all your travel essentials. 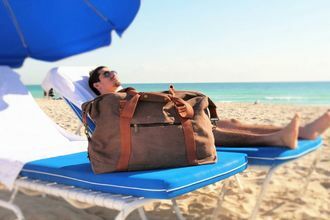 There are built-in USB ports to keep your devices charged, a bottle opener, key holder, flip flop pocket, sunglasses case and a towel holder. Sand-discharge mesh on the bottom keeps sand on the beach where it belongs. Stylish pups need an equally stylish way to get around. 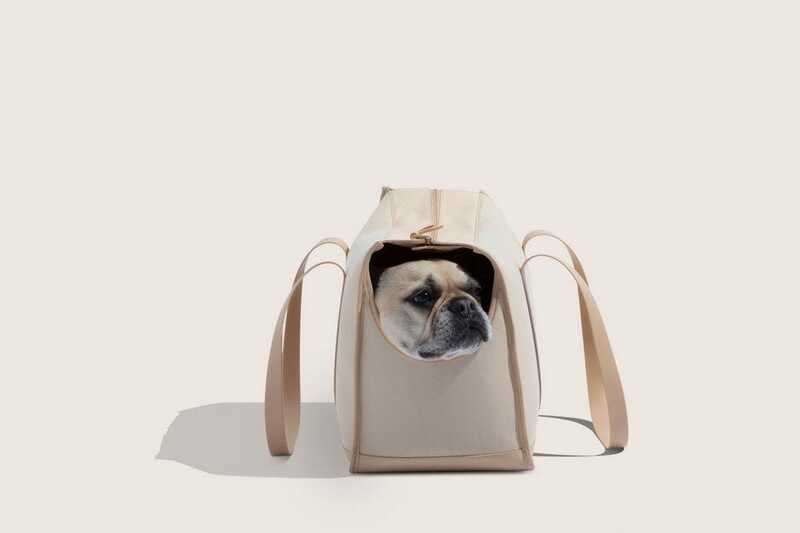 The Wild One all-weather carrier features a cushioned base, soft straps, collar attachment and a clever head scoop cut-out so you and your furry friend can watch the world go by. The Travel & Sites charms from Charmco are each tiny reminders of memorable journeys. 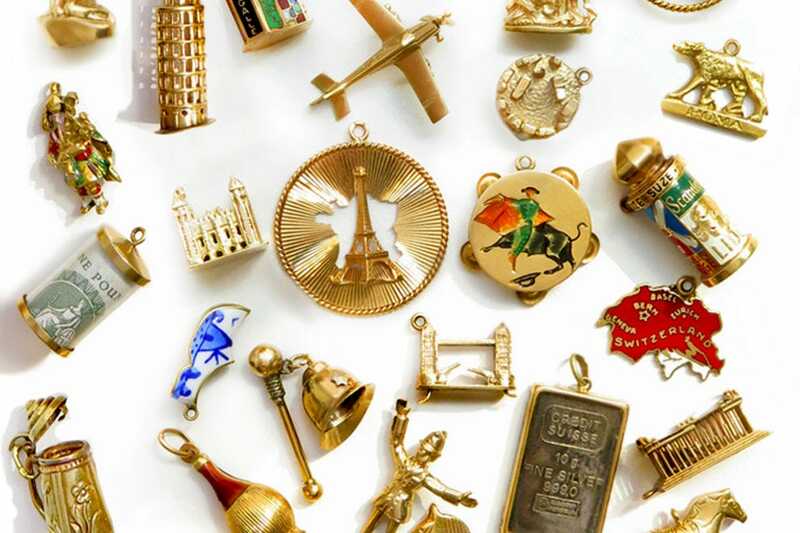 The 14k gold charms depict everything from airplanes to world monuments, including Big Ben, the Brooklyn Bridge, the Parthenon or the New York skyline. 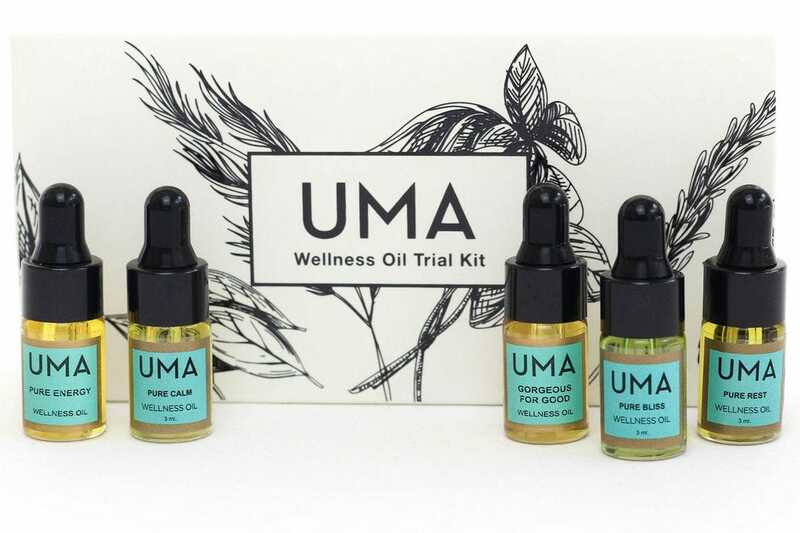 The UMA Wellness Oil Trail Kit comes with three travel-sized bottles of Pure Calm, Pure Energy and Pure Bliss, Pure Rest and Gorgeous for Good Wellness Oils. Each therapeutic blend is formulated to target a common issue, like stress, fatigue, insomnia or restlessness. Designed for on the go jetsetters, these convenient perfumed towelettes come in nine scents in an iridescent cosmetic bag. Any time you need some refreshment, wipe on a perfectly measured dose of aromas like Sun Saint (ocean and coconut), Merry Maker (bright nectarine) or Tambourine Dreamer (white lily). 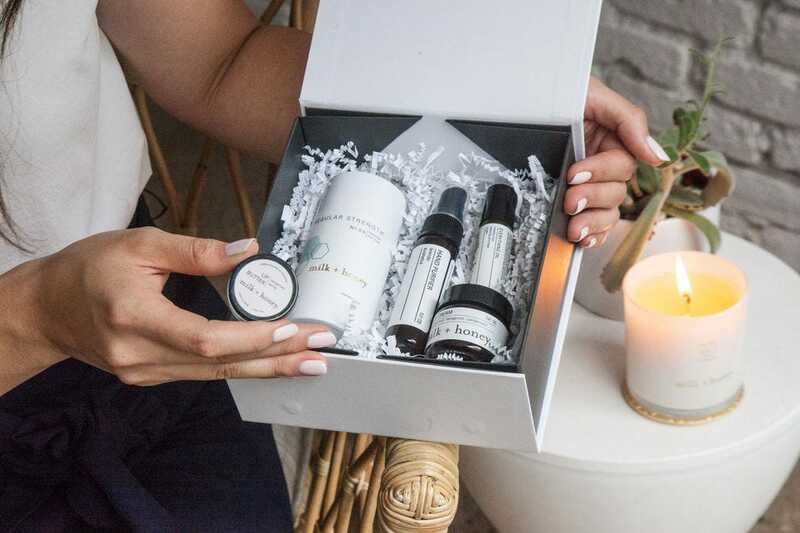 This TSA-friendly travel set from milk+honey comes with five wellness essentials for the busy jetsetter: deodorant, body cream, lip butter, hand purifier and Everything Oil. Congratulations to all these winning gifts! 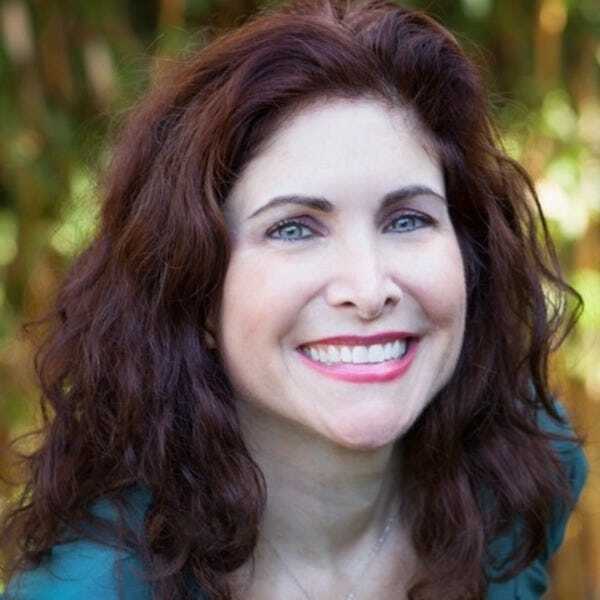 Marla is a journalist with a passion for travel, music and culinary adventures (combining all three whenever possible)! 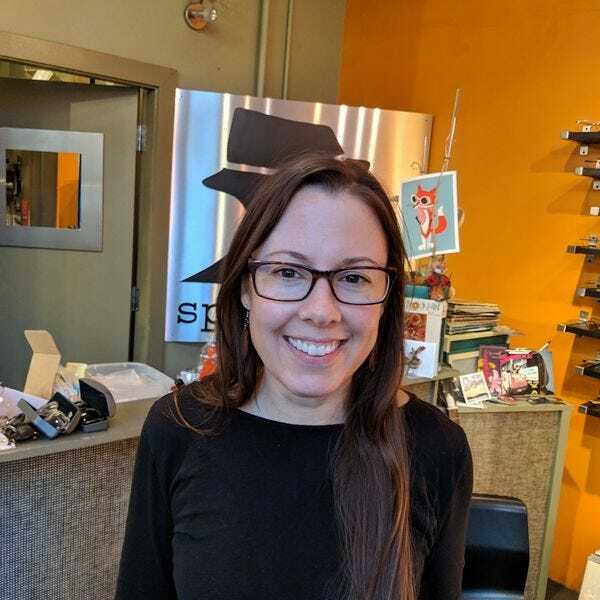 An avid globetrotter, she has covered topics such as exotic Tahitian getaways; Santa Fe’s chocolate trail; Argentine wines; and Japan's Washoku cuisine. Marla is co-author of the book, A Century of Hospitality, a historical exploration of US hotels. 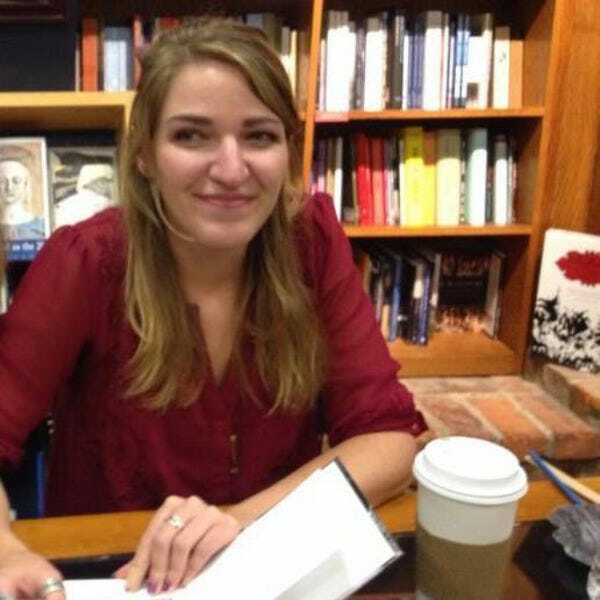 Her articles have appeared in numerous publications worldwide. Follow her on Instagram and Twitter or see more of her work at USA TODAY. 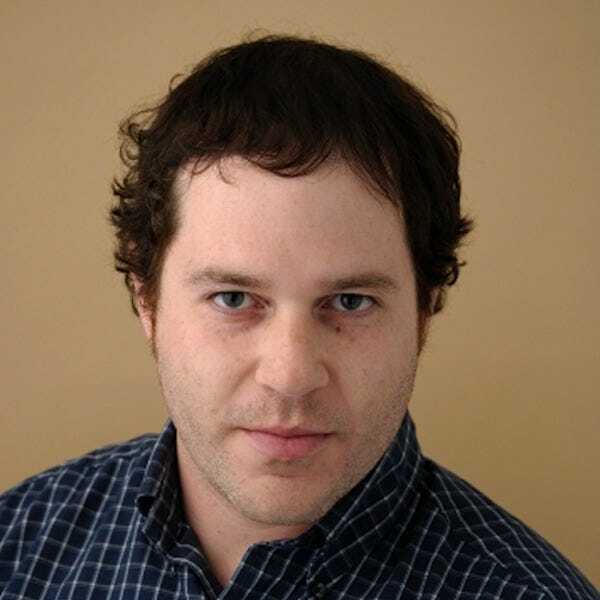 Eric Grossman is a travel and food writer who has visited more than 50 countries. Always up for an adventure, Eric is constantly searching for new and inspiring experiences, with a keen interest in luxury travel and urban exploration. Memorable experiences have run the gamut from discussing the future of food with Ferran Adrià to sharing a stage with Coldplay. 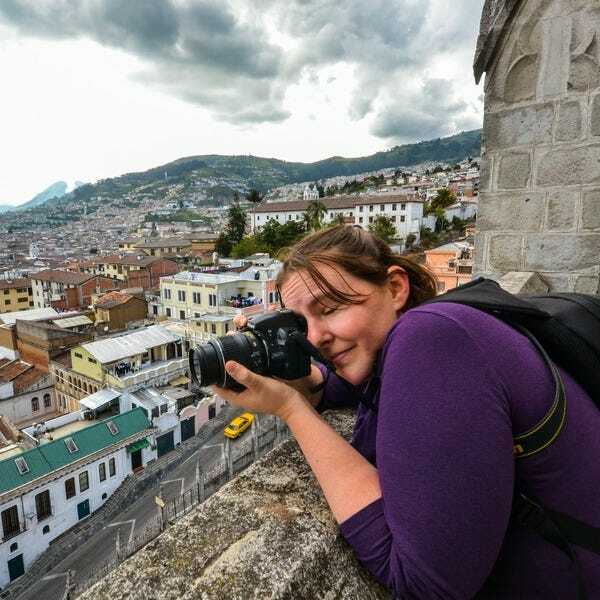 Gerrish Lopez is a food and travel writer/photographer whose adventures have taken her from tiny islands (Isle of Man, Lanai) to mega-cities like Mexico City and Hong Kong. A former vegetarian, Gerrish has grown to appreciate carnivorous fare through sampling the best meats in the world, including smoked pork jowl in Thailand and whole hog barbecue in South Carolina. Gerrish is always looking for products and services to make her travels easier and more efficient. 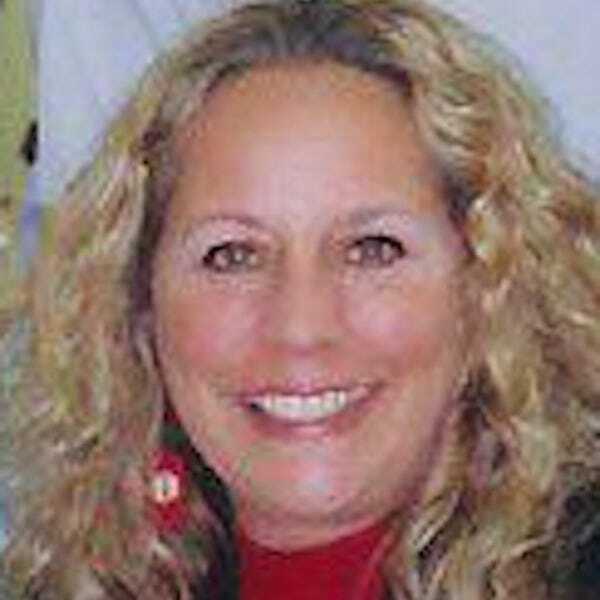 Melanie Reffes is a seasoned travel journalist specializing in the Caribbean. She is often circling the globe in search of a good story or racing through airports trying to make a flight. Melanie is a contributor to USA TODAY Travel and CaribbeanTravel.com , she covers the Caribbean for Montreal's The Suburban newspaper and she is the author of the blog ' The Caribbean Romance Report' on MarryCaribbean.com. 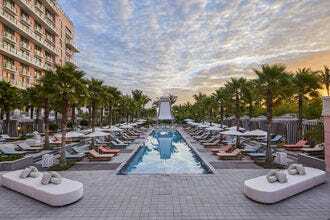 When she she's not taking five the under a palm tree, you'll find her at home on the sunny island of Montreal. Follow her on Twitter and Facebook. Lydia, Senior Photo Editor and Readers' Choice Production Manager for USA TODAY 10Best, has traveled to more than 40 countries in Europe, Asia and North and South America, and has lived in Albuquerque, Galveston, Austin, Thailand, Korea, China, Ecuador, Colombia, Argentina, Brazil, Spain and now Houston. When she's not at her computer in a cafe, she's out photographing the city, writing fiction or cheering on Barça.